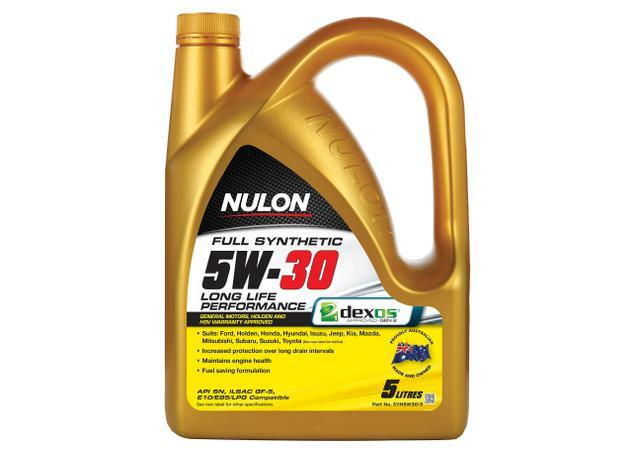 Nulon Full Synthetic 5W-30 Diesel Formula Long Life Engine Oil is a dexos2 approved formula designed to provide the ultimate protection for all technically-advanced passenger car and light commercial petrol and diesel engines. 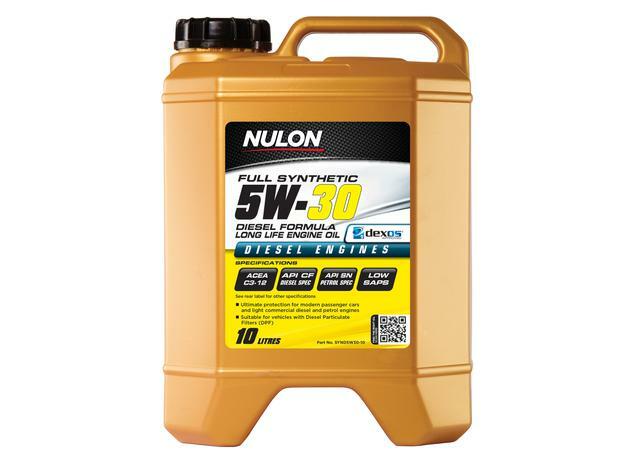 Specifically formulated for vehicles that require a fuel conserving 5W-30 low viscosity engine oil while at the same time needing enhanced protection during long oil drain intervals. Safe to use in modern diesel engines fitted with catalysts and Diesel Particulate Filters (DPF). These engines require an engine oil with a low Sulphated-Ash, Phosphorus and Sulphur content (Low SAPS). 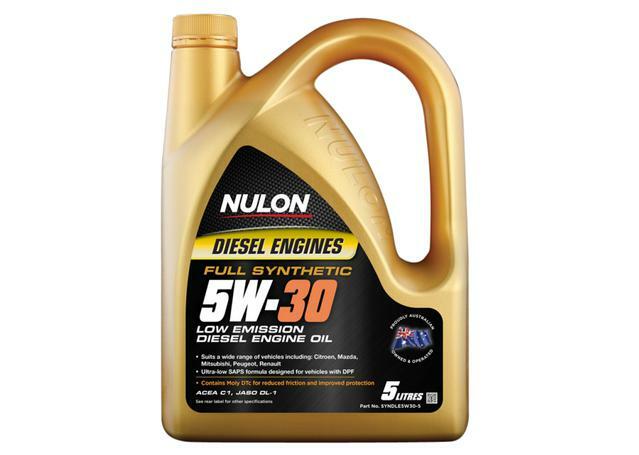 Ultimate protection for modern car and light commercial diesel engines. Dexos2® approved. Recommended for modern diesels fitted with Diesel Particulate Filters (DPF). Provides excellent cold start-up protection. Fast flowing, low viscosity formula.